Donetsk region prosecutor Yevhen Bondarenko has officially handed over to Volodymyr Sliptsov, mayor of the town of Toretsk, a message that he is suspected of being involved in the infringement of the territorial integrity of Ukraine and being part of a terrorist organization, the press service of the prosecutor's office in Donetsk region told a UNIAN correspondent. Sliptsov is suspected of committing criminal offenses under Part 1 Article 258-3 (participation in terrorist group or terrorist organization) and Part 2 Article 110 (infringement of the territorial integrity and inviolability of Ukraine) of the Criminal Code of Ukraine. 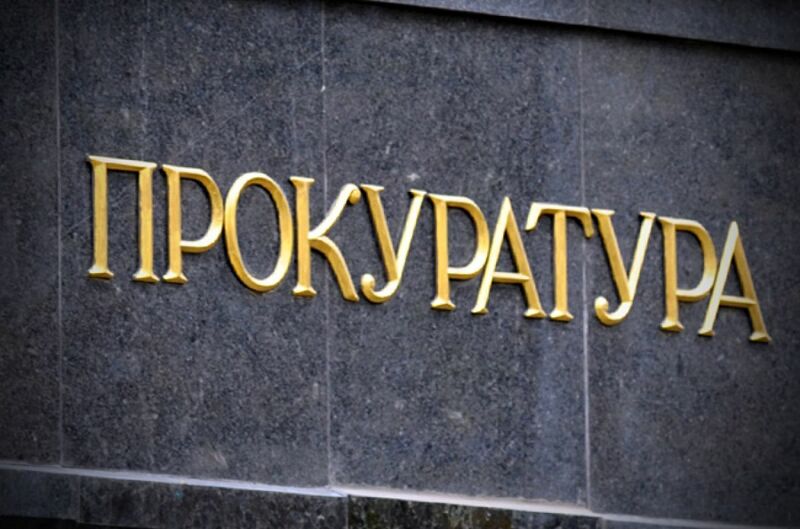 The prosecutor's office is now preparing a petition to be admitted in court for a preventive measure against the mayor in the form of detention. The investigation has established that the mayor is associated with the organization and participated in conducting an illegal referendum in the territory of Toretsk on declaring state independence of the Donetsk People's Republic (DPR) terrorist organization. 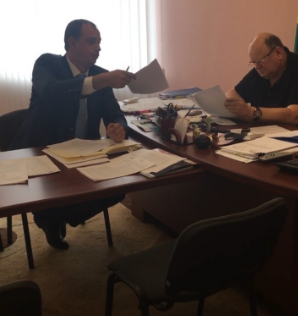 According to prosecutors, on April 15, 2014, the suspected official presided over the meeting of the city council and put forth the proposal of an illegal referendum in Toretsk. "In addition to the mayor and deputies, representatives of the DPR terrorist organization took part in the session, called for the recognition of the so-called republic and illegally removed the flag of Ukraine from the session hall," the report stated.